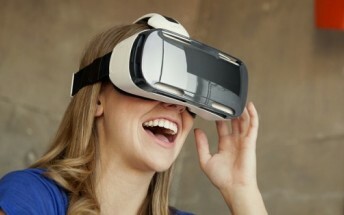 If you are in the US, and are in the market for a virtual reality headset, you'll be glad to know that the Samsung Gear VR (2016) is currently going for around $50 in the country. T-Mobile has the device listed on its website for that price. The magenta carrier usually sells the headset for around $100, so that's a $50 discount straight away. And even if you compare with the device's official price, the deal still saves you around $30. This is the same headset that debuted with the ill-fated Galaxy Note7 last year. It is compatible with the Galaxy S7, Galaxy S7 edge, Galaxy Note5, Galaxy S6, Galaxy S6 edge, and Galaxy S6 edge+.